Here at The Broke and the Bookish, we have decided to start a bi-weekly feature of Bookish Deals. I have a feeling over the first few weeks it will grow and evolve, but the general gist is scouring the internet and bookstores to see what deals we can find and give to you. 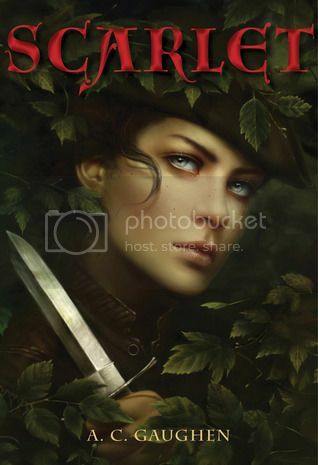 Today I have some eBook deals to share. 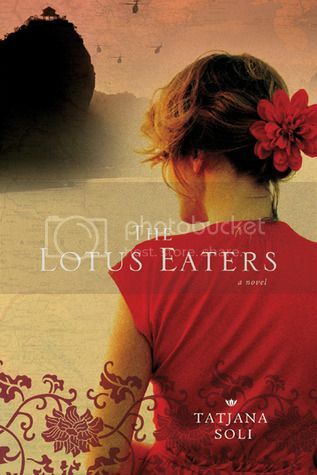 Tatjana Soli paints a searing portrait of an American woman’s struggle and triumph in Vietnam, a stirring canvas contrasting the wrenching horror of war and the treacherous narcotic of obsession with the redemptive power of love. Readers will be transfixed by this stunning novel of passion, duty and ambition among the ruins of war. In her stunning novel, Hall imagines a new dystopia set in the not-too-distant future. England is in a state of environmental crisis and economic collapse. There has been a census, and all citizens have been herded into urban centers. Reproduction has become a lottery, with contraceptive coils fitted to every female of childbearing age. A girl who will become known only as "Sister" escapes the confines of her repressive marriage to find an isolated group of women living as "un-officials" in Carhullan, a remote northern farm, where she must find out whether she has it in herself to become a rebel fighter. 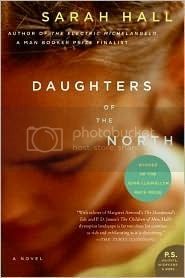 Provocative and timely, Daughters of the North poses questions about the lengths women will go to resist their oppressors, and under what circumstances might an ordinary person become a terrorist. And to end it, for those of you who still read the paper books (and I admit to being one of them), I love trolling through Barnes and Nobel's Bargain Summer Bin. It's such a grab bag!